We are excited to co-host the Main Street Now Conference with the National Main Street Center in 2018 for you and showcase the best that Kansas City and Missouri Main Streets have to offer. There is more to Missouri than what you may have heard, but don’t worry because we’ll give you the scoop. We are the Show Me State, you know! So, let us SHOW you a little bit of what Kansas City and Missouri Main Street are all about! We are proud of our entrepreneurial heritage. The Pony Express and the Oregon, Santa Fe and California Trails all embarked from our state dubbing us the Mother of the West. That same spirit of venture drives the economy in Kansas City from entrepreneurs and small business to global companies. 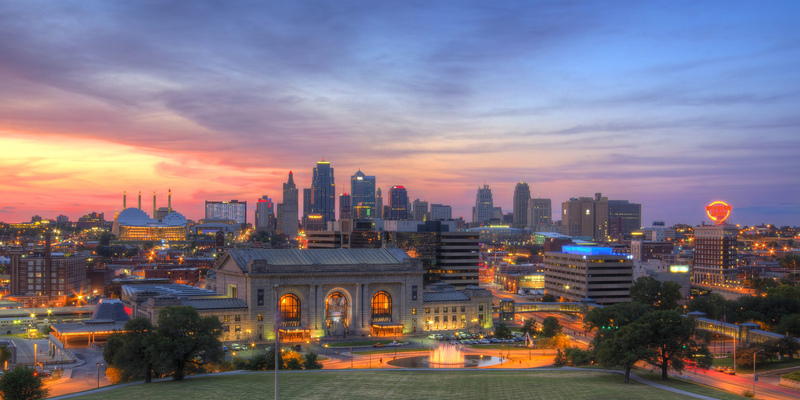 Kansas City is home to 1 Million Cups, a free program developed by the Kauffman Foundation designed to educate, engage, and connect entrepreneurs with their communities. Based on the notion that entrepreneurs discover solutions and network over a million cups of coffee, 1 Million Cups is now in 40+ states, one U.S. territory and six time zones. A history of entrepreneurship drives both Kansas City and Main Streets across the country, making the city the perfect host for the Main Street Now Conference. We embrace arts and innovation. Arts and innovation go hand in hand in many cities and Kansas City is no different. Tap into your artistic side with three acclaimed art museums, 65 performing arts groups, the Crossroads Arts District and an excellent performing arts center. Kansas City abounds with tech and innovation. The city recently reintroduced electric mass transit with a modern streetcar system and was the first in the world to get Google Fiber broadband. We celebrate our history and culture. Kansas City thrives as a cultural hub packed with a vibrant culinary scene, hundreds of artful fountains, and numerous historic sites and museums including the American Jazz Museum. 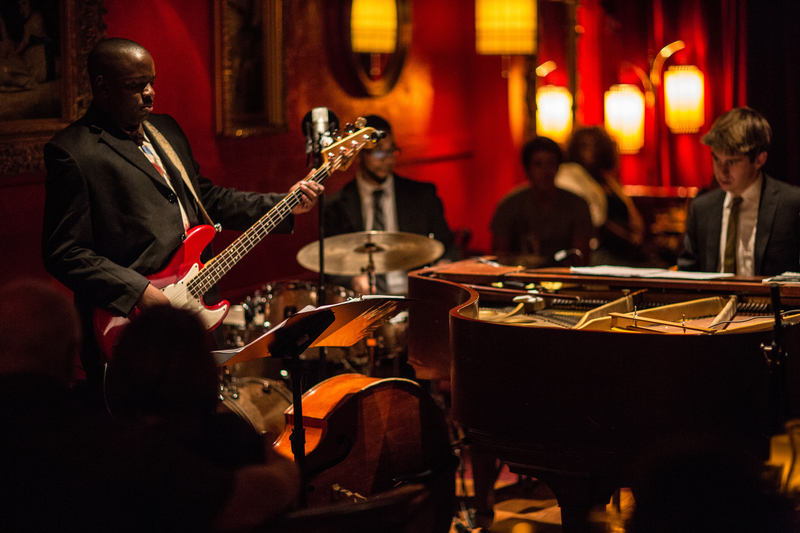 The city’s barbecue and jazz are just about unparalleled. Kansas City-style barbecue is slow-smoked, dry-rubbed meat with tangy, sweet and spicy sauce created by Henry Perry in the early 1900s. In 1946, Arthur Bryant took over Perry’s restaurant and continues the tradition today. Jazz legends including Count Basie and Kansas City-born Charlie “Yardbird” Parker developed a style of jazz unique to Kansas City that deviated from the big band structure of jazz to the improv-heavy bebop style. Kansas City exudes a cool, cultural vibe all around. The Main Street Now Conference will use Kansas City and surrounding Main Street communities as a learning lab to showcase how the principles of Main Street strengthen communities. History of Main Street in Missouri. The state of Missouri’s Main Streets is healthier than ever. Missouri Main Street recently celebrated 10 years of nonprofit service success last year! Missouri Main Street communities’ reinvestment statistics demonstrate the accomplishments of the program. Private investment reached over $683 million. Public investment climbed to over $140 million. Volunteers donated over 285,312 hours of service to the heart of their community at a value of over $6 million. With over 2,936 net new jobs created. Even during the recession, Missouri Main Street communities were adding jobs faster than jobs lost. Before Missouri Main Street Connection (MMSC) was a nonprofit organization, the Main Street program in Missouri was established in 1989 and state funded until it was chopped from the state budget in 2003. 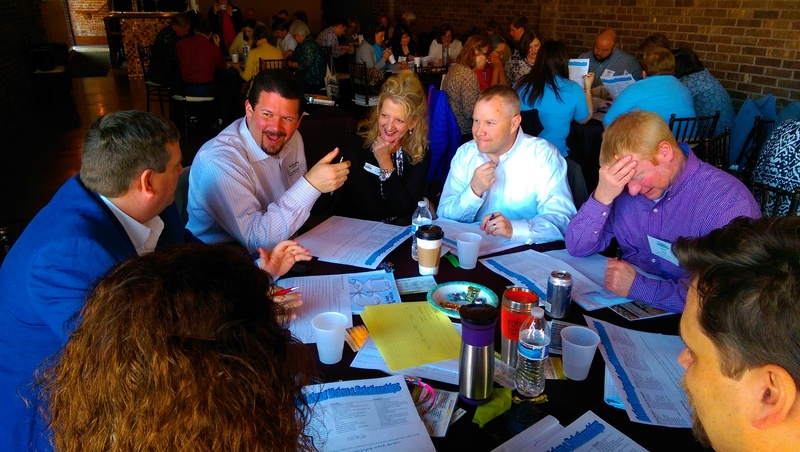 Knowing the value of the program, 10 local Main Street program managers fought to retain a state program in Missouri and continued to provide training themselves in communities around the state. 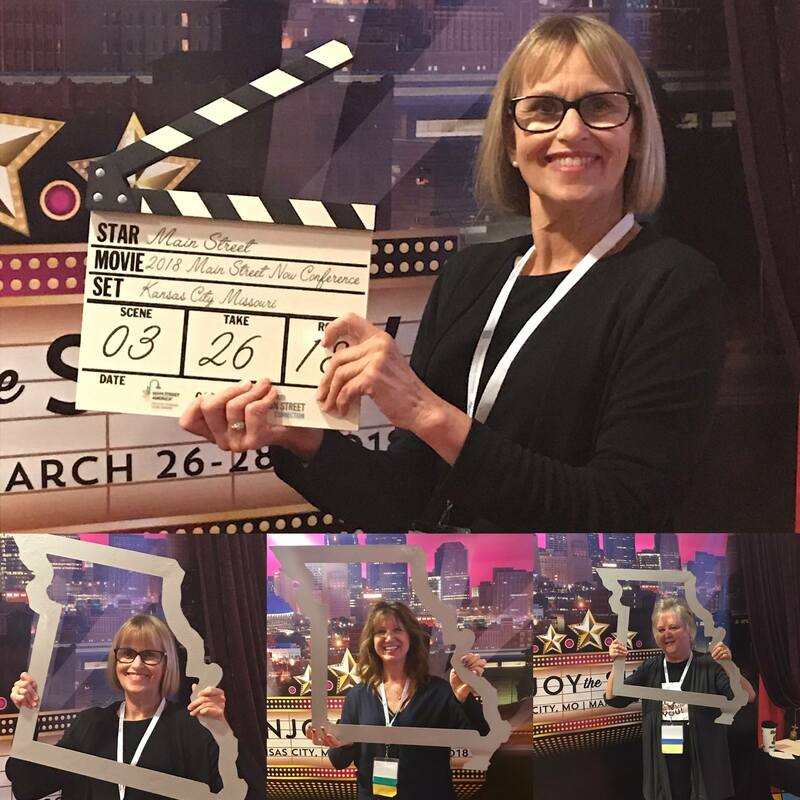 Because those Main Street Champions were so determined, MMSC is, today, an independent nonprofit 501(c)3 organization funded by corporate sponsors, individual contributors, services provided, state and federal grants, and a contract with Missouri Department of Economic Development. Through this financial support, we are able to provide conferences and workshops, consulting services, and publications to educate and empower local organizations. Acting as the coordinating program through the National Main Street Center, MMSC serves as the state’s clearinghouse for information, technical assistance, research, and advocacy. Missouri Main Street has helped empower thousands of people at the local level to implement positive and sustainable change for their communities. Over ten years, we have provided service, education and/or mentoring in one capacity or another to almost 200 Missouri communities. By implementing our Tier System, we are able to determine a community’s level of need for services as well as its capacity to share with and mentor other programs. Through our efforts to mentor and educate combined with the local program’s desire to improve and succeed, we have 37 communities in the top three tier levels of our Tier System, and three of those are Great American Main Street Award (GAMSA) winners! We currently have upwards of 100 communities beginning to look into the Main Street methodology. But in Missouri, for us it’s not about the number of high level programs. It’s about their success and return on investment within their community and whether or not they’ve gained sustainability. That’s our story, so far, and we look forward to adding you to our next chapter. We can’t wait to see you in March of 2018 at the Main Street Now Conference in Kansas City. We’re going to show you some of the best of Missouri hospitality in hopes that you will want to call Missouri home (or at least visit again soon). Conference registration opens November 1! Learn more about the conference or check out our marketing kit. Bobbie joined the Missouri Main Street Connection team part time in 2009 and took up permanent residency by 2012. Her responsibilities include managing social media, updating the website, and preparing the quarterly newsletter. She has a thing for daisies, bread pudding, and the Peanuts gang. In her free time, she enjoys reading fantasy or mystery, watching history documentaries, and writing her own bestseller. Katelyn joined Missouri Main Street Connection upon her graduation with honors from Southeast Missouri State University in 2015. She received a B.S. in Historic Preservation with a minor in Management. Her previous experience includes work in customer service and graphic design. In addition to these skills, she is also educated in downtown revitalization, preservation, and architectural assessment. In addition to history and travel, Katelyn also enjoys reading, watching movies and shopping for new finds at antique stores.